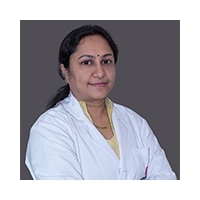 Dr. Sowjanya Kalidini holds the American Board in Internal Medicine and has more than 12 years of work experience in the USA and India. 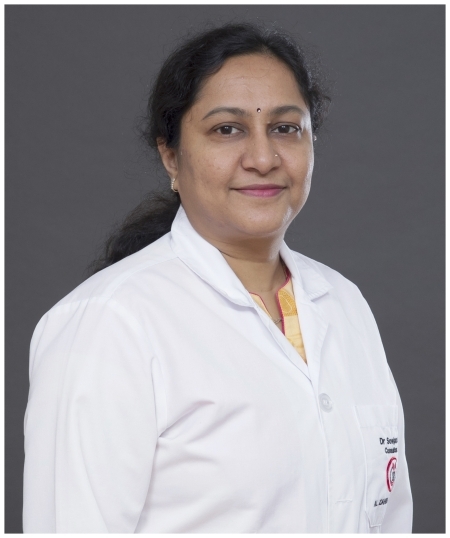 Dr. Kalidini has a special interest in diabetes management, metabolic syndrome, dyslipidemia, hypertension, obesity and cardiac diseases. She also performs annual health checkups, appropriate follow up treatments, diagnosis and management of major and minor illnesses.